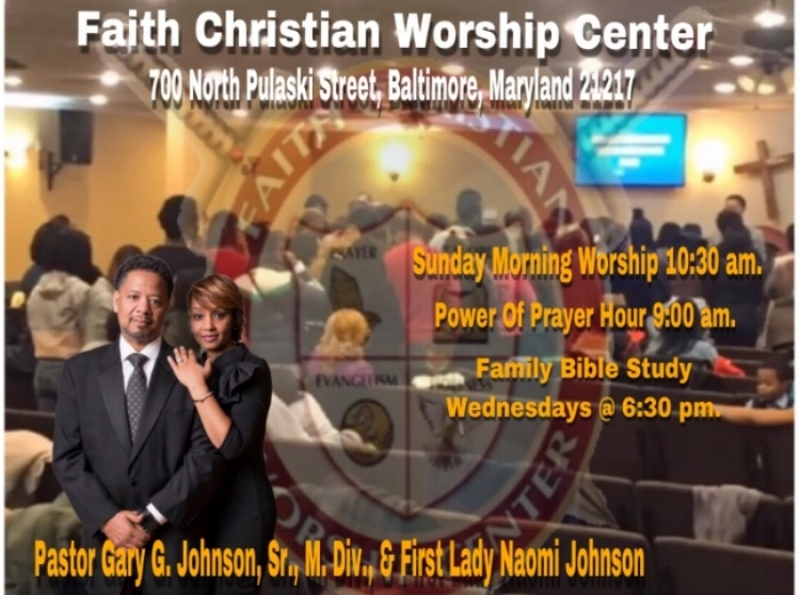 Faith Christian Worship Center Church Pastor Gary G. Johnson Sr., M.DIV. Rev. Gary G. Johnson Sr., M.Div.